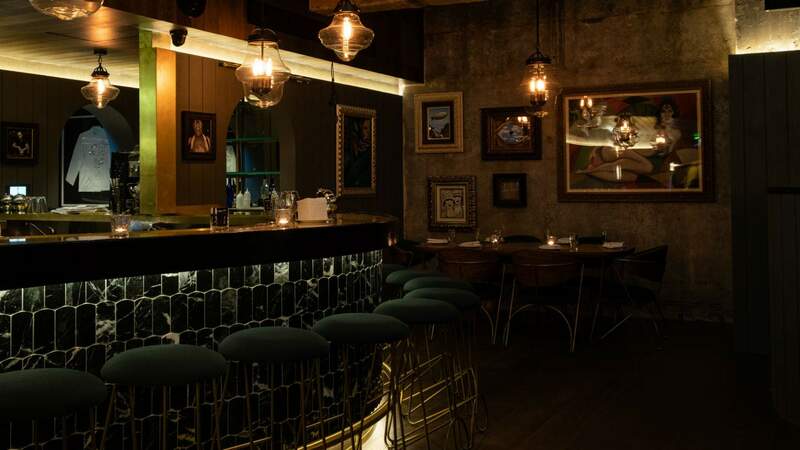 Step into the 1930s at this swish Kings Cross cocktail bar. 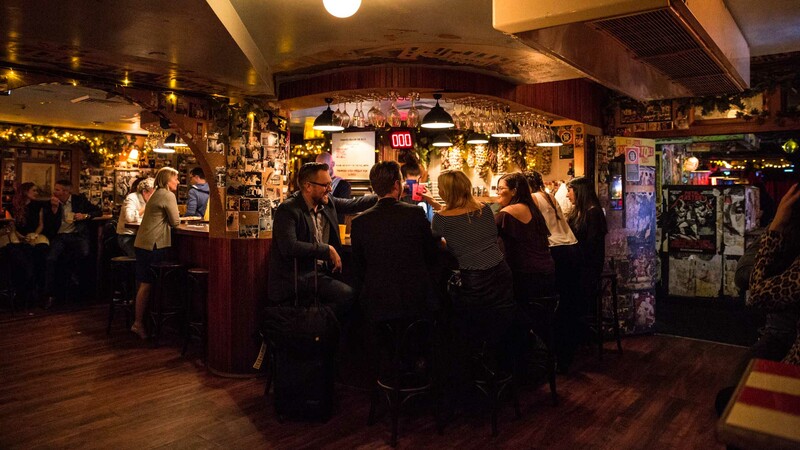 NYC's world-class cocktail bar has opened its first late-night Australian outpost on Barrack Street. 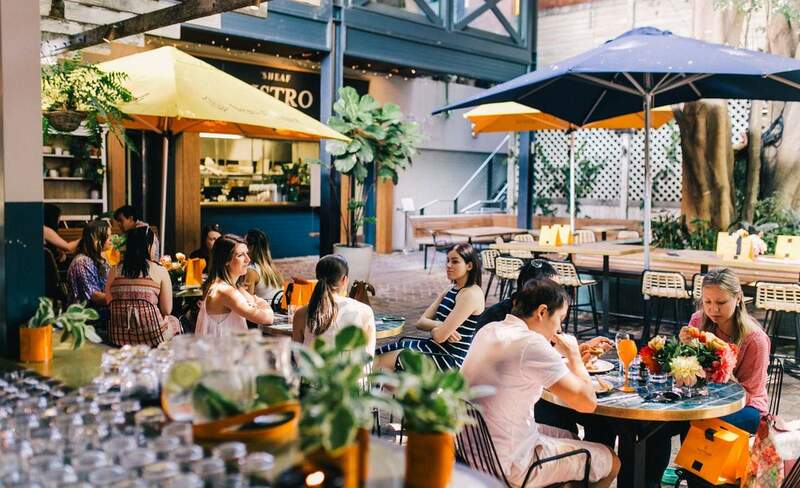 A plant-filled garden bar with summery cocktails in Bella Vista. 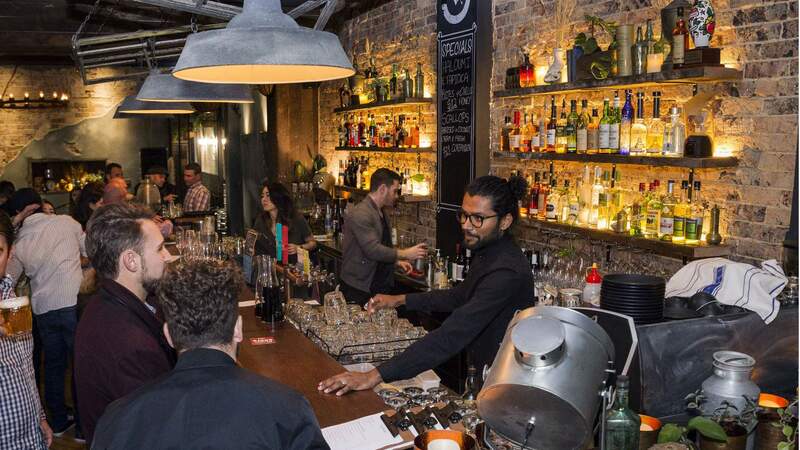 A Newtown small bar with a focus on sustainability. 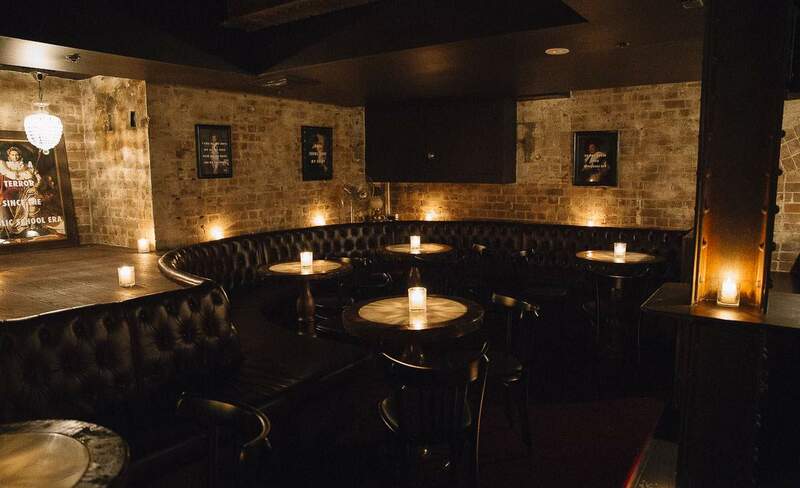 The resurrected Chippendale pub has an entire floor dedicated to gigs, plus a Mary's burger pizza. 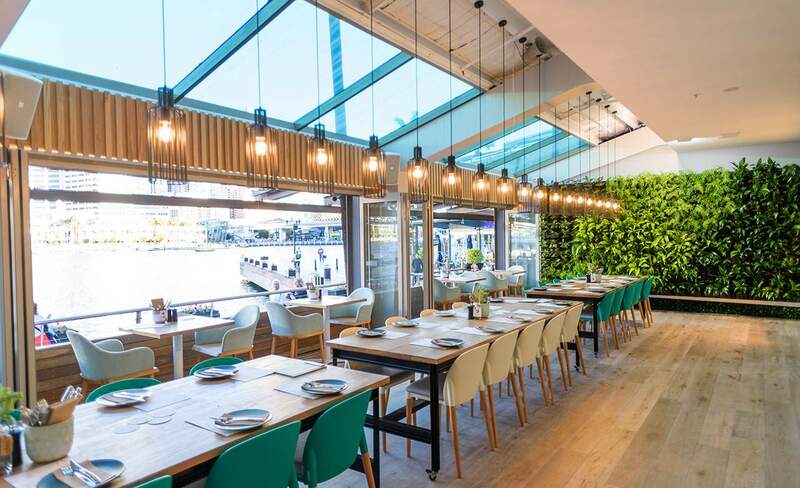 Barangaroo's sprawling 230-seat restaurant (with a late-night dessert bar). 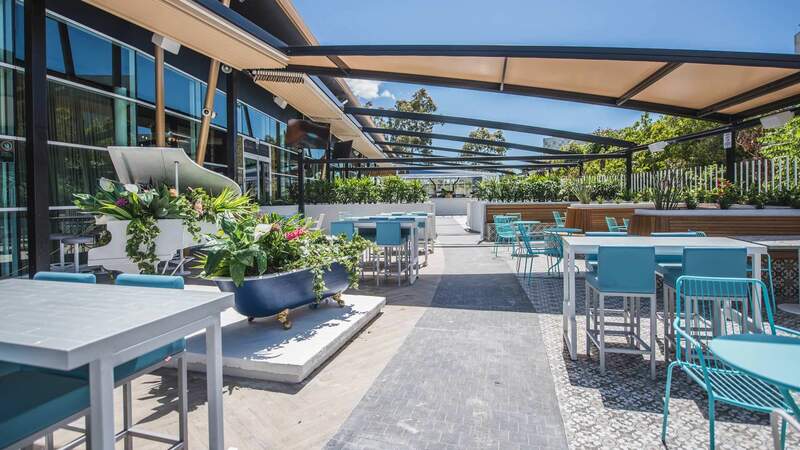 Darling Harbour has a new French coastal-inspired bar and eatery...and it isn't your usual tourist spot. 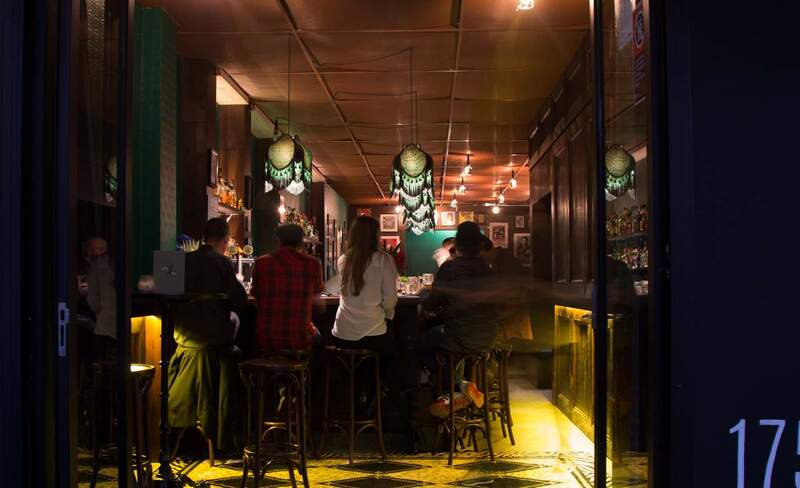 Hello Sailor has been transformed into a cheese, wine and hip hop bar. 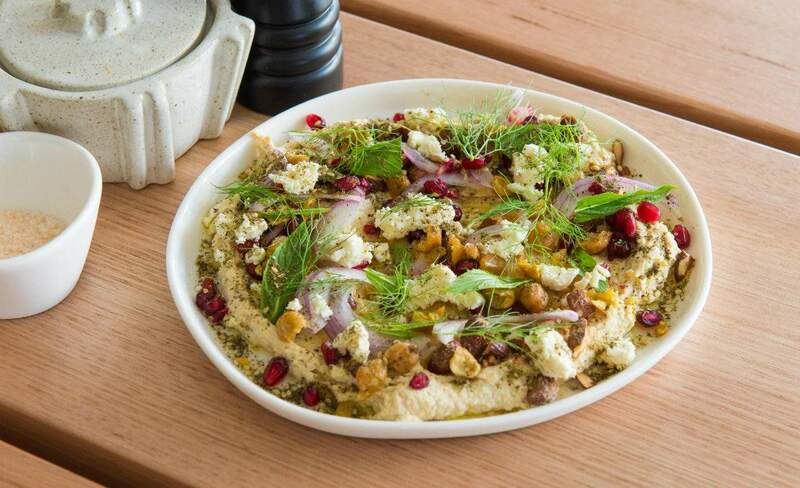 Deus Cafe has moved into more mature territory — with an ex-Bistro Moncur chef no less. 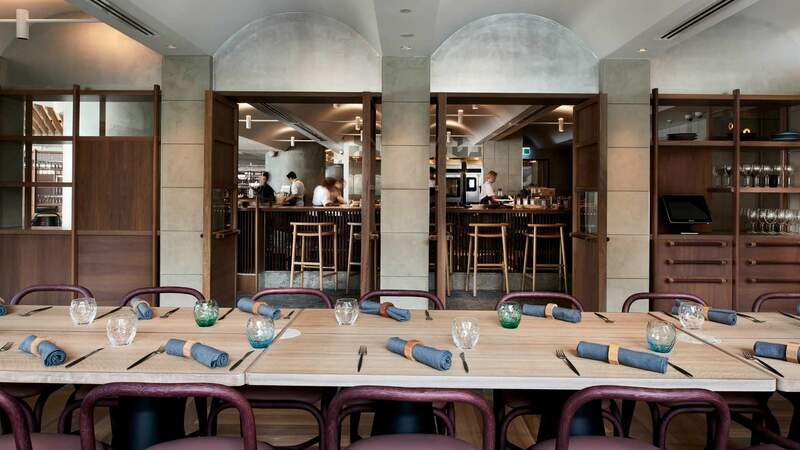 High-class French food in a subterranean space on Bligh Street. 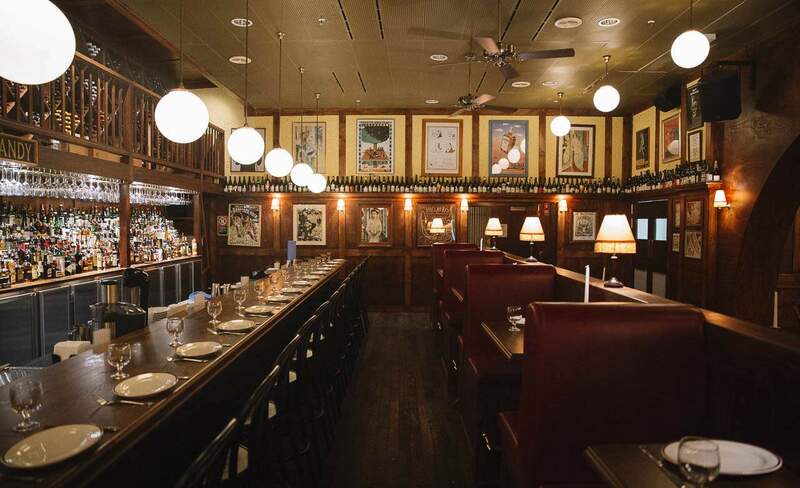 The chicken fricassée is the stuff of legend. 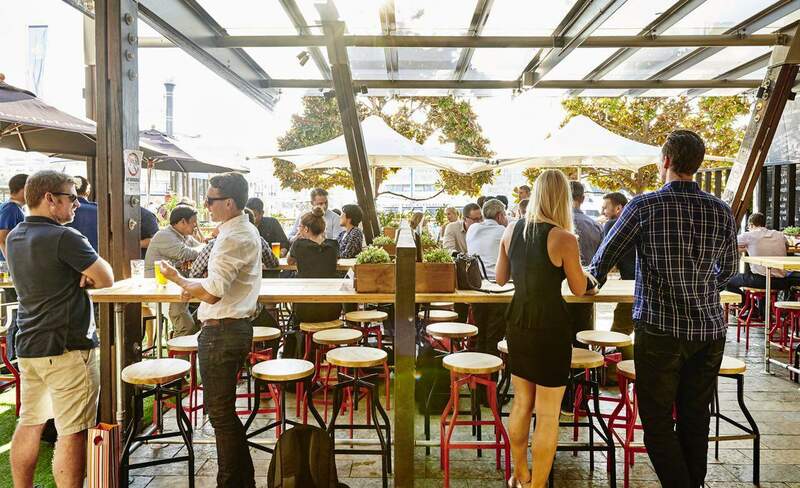 Over 150 brews have docked at King Street Wharf. 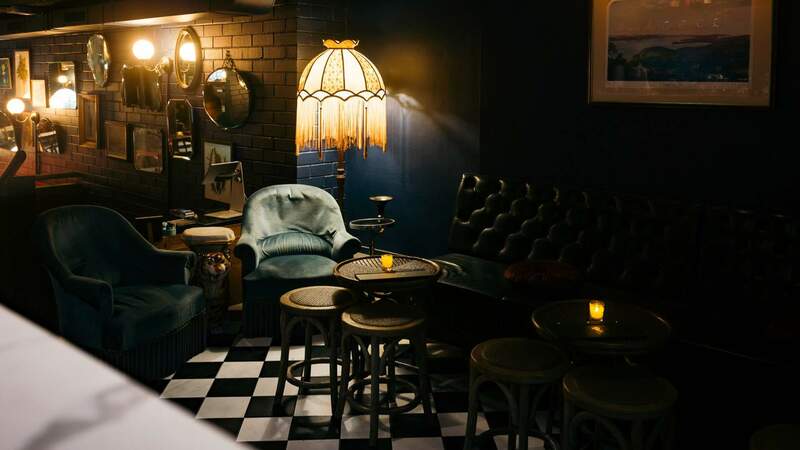 Find blues, soul and cocktails inspired by the notorious historic locals of Potts Point at this neighbourhood speakeasy. 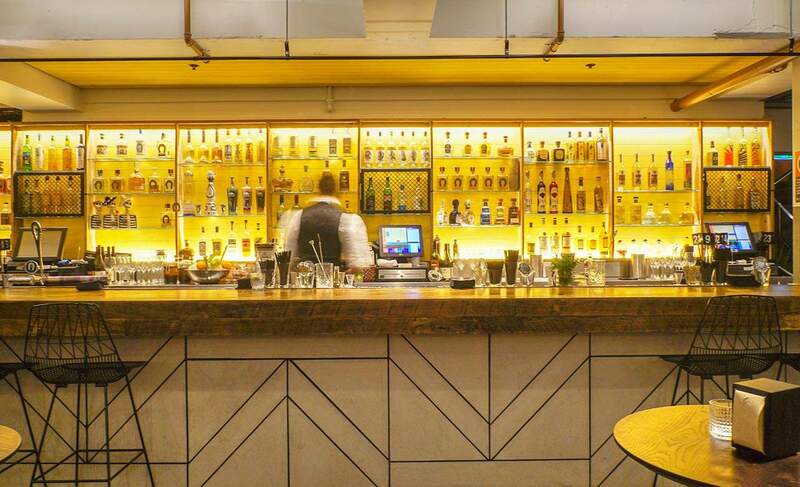 Inspired by Cuban cocktail joints, the former Lo-Fi space is now a make-your-own G&T bar. 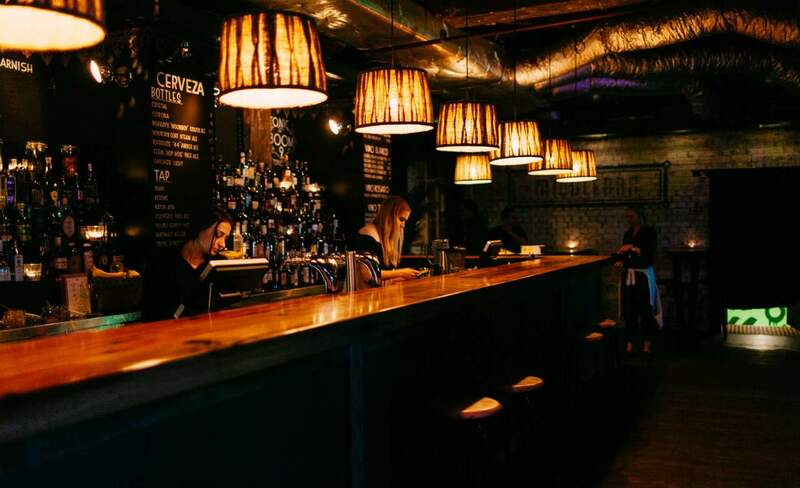 Some of Sydney's best tequila and mezcal cocktails await at the Barrio Chino team's basement bar. 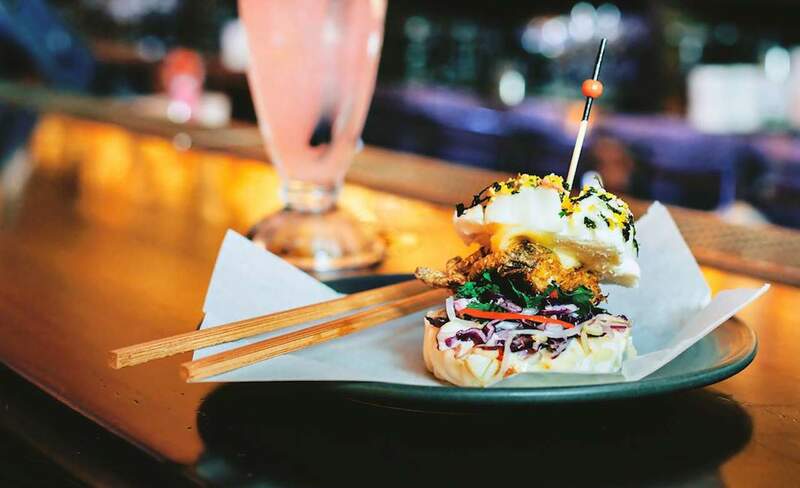 Panda Coladas flow until 5am at this recently-opened CBD bar. 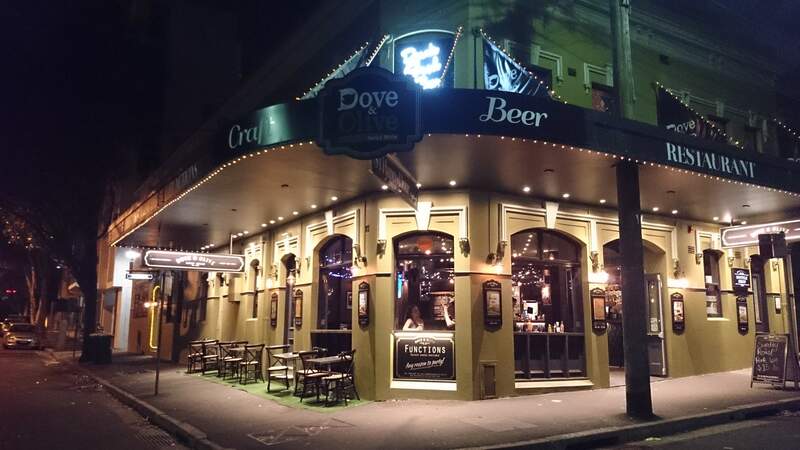 Double Bay's best beer garden. 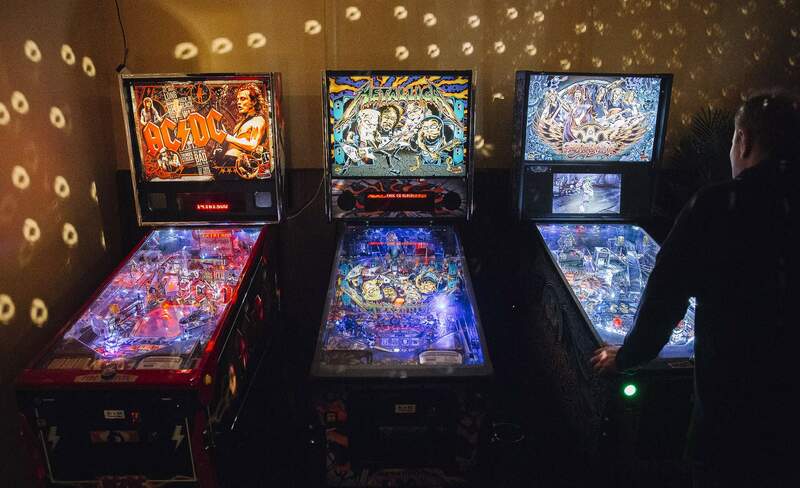 Part dive bar, part New York-style pizza parlour, part blast from the past in the form of 80s metal. 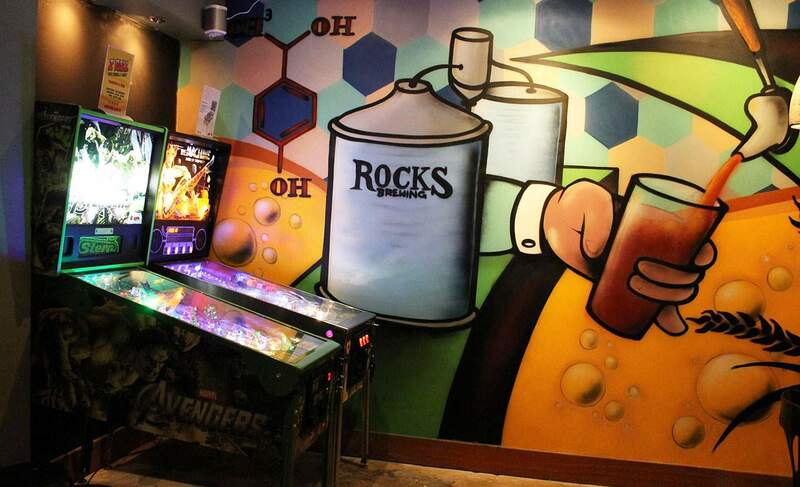 The first rule of Craft Beer Fight Club is you do not talk about Craft Beer Fight Club. 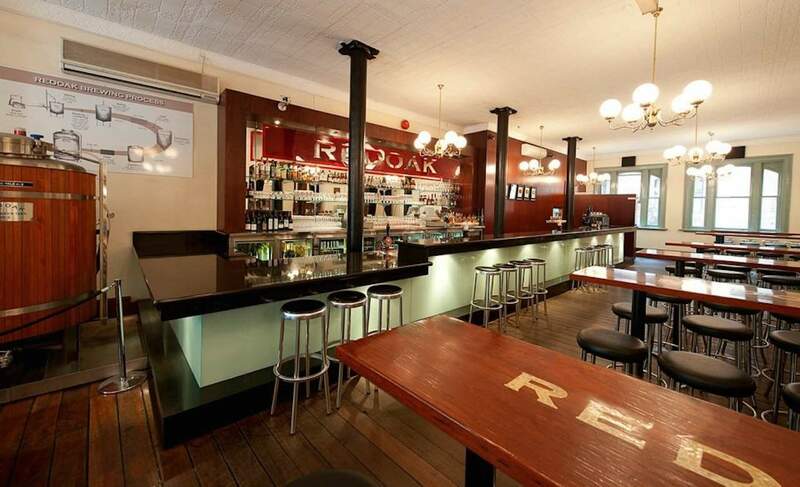 This brewpub tries to do it all, and actually succeeds.